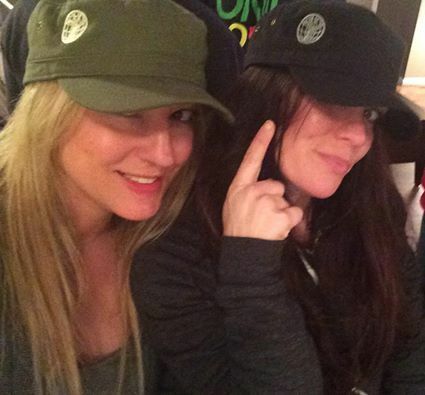 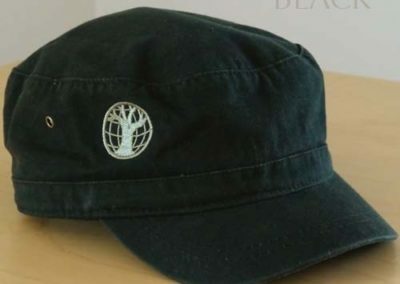 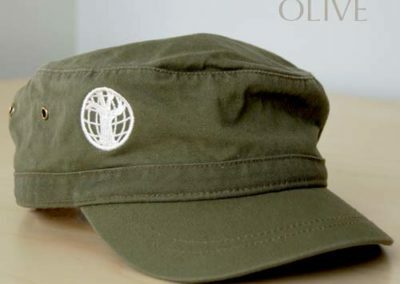 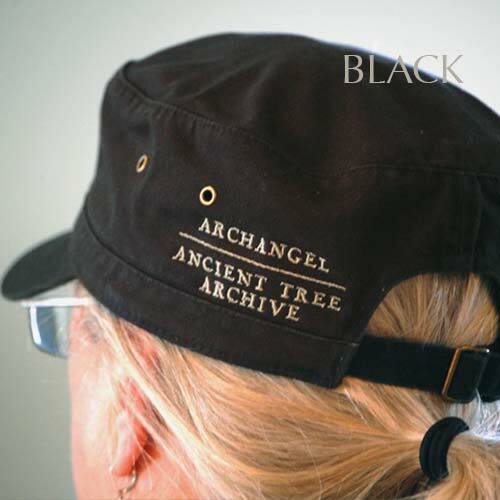 This super hip and comfy 100% cotton washed twill military style cap will have you representing Archangel and our mission in style. 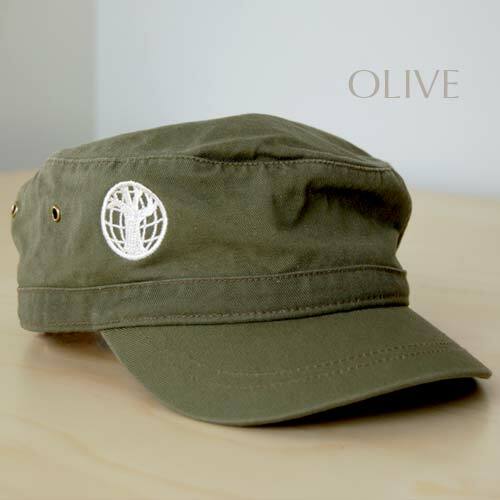 Precurved bill, side brass eyelets, and adjustable D-ring slider means one size fits all comfort. 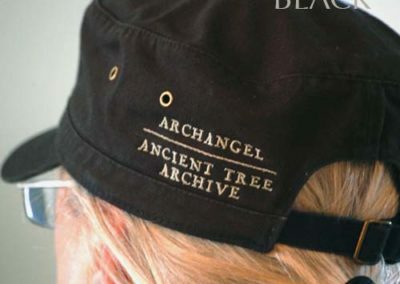 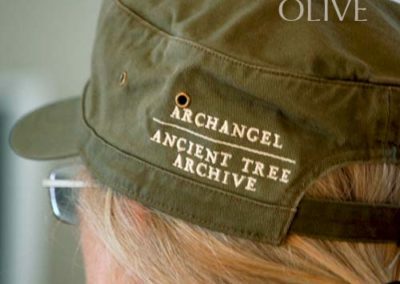 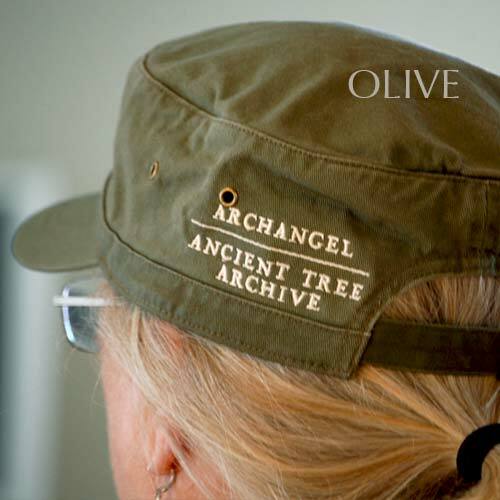 The Archangel tree on the front and text in the back makes this cap a one of a kind. 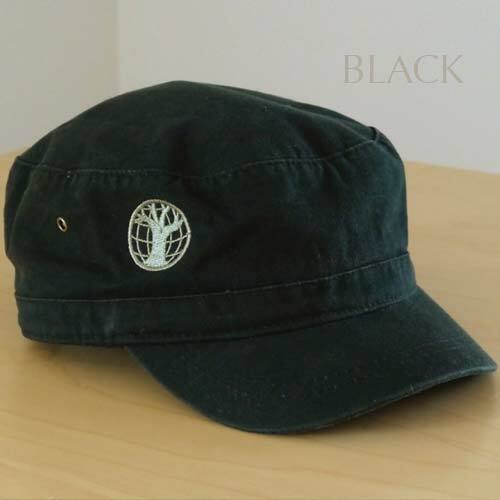 Your purchase supports our efforts!